A Brisbane neighbourhood shopping centre has been sold to an Asian investor in an off-market transaction on a record sharp yield of 5.1 per cent. 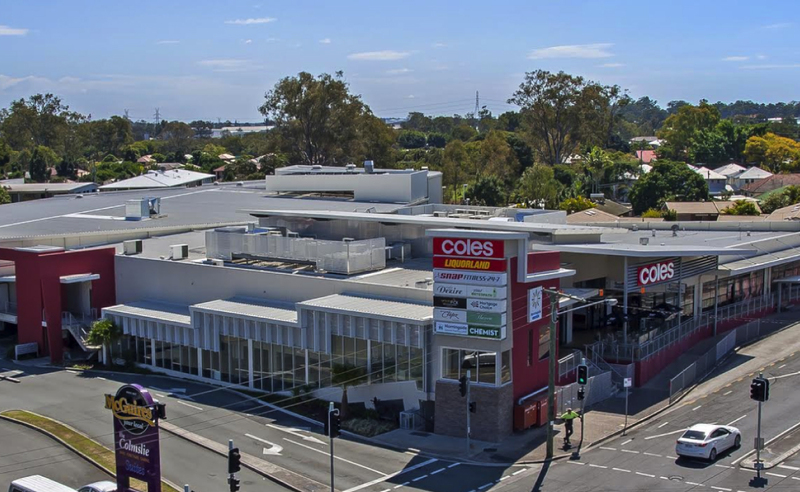 Morningside Plaza Shopping Centre in Brisbane's inner east was acquired for $23.8 million from Melbourne-based retail developer and investor Lascorp Development Group. Located at 38 Junction Road, the centre is anchored by a Coles supermarket with nine specialty shops and parking for 233 cars. Lascorp’s Peter Lasky paid just over $9 million for the asset in 2013 before undertaking an extensive refurbishment of the 4431sq m centre and changing the tenancy mix. It sits directly next door to the popular Colmslie Hotel and services the suburbs of Morningside, Cannon Hill, Seven Hills, Balmoral and other surrounding communities. “While Morningside Plaza was not for sale, we received an aggressively priced offer from a private investor to purchase the asset,” Savills’ agent Peter Tyson said. The spectre of online shopping and softening conditions hasn’t impacted shopping centre occupancy rates, which remained relatively unchanged over the second half of 2017 according to research from JLL. In February Marketplace Deagon Shopping Centre in Brisbane’s north sold to a Chinese investor for $23.3 million on a net yield of 6.95 per cent. It is a modern fully-leased neighbourhood centre anchored by an IGA supermarket. A freestanding Coles supermarket has just sold in the Victorian suburb of Clayton after being listed for $17.1 million, breaking a sales record and achieving a yield of 2.57 per cent.